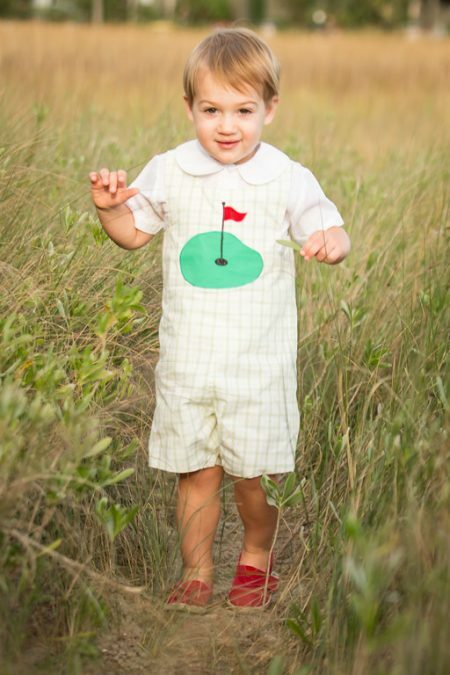 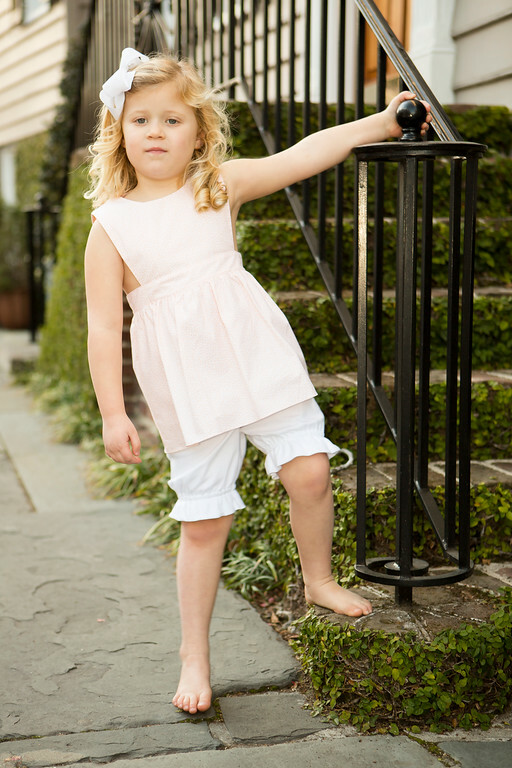 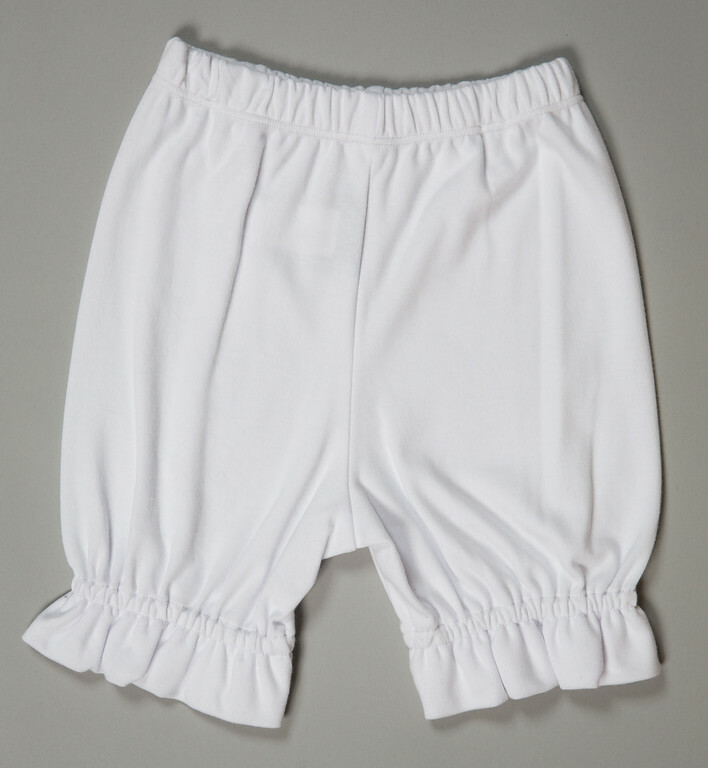 Our White Bloomer Pantaloon is designed to extend the life of dresses which are to short for your sweet little girl! 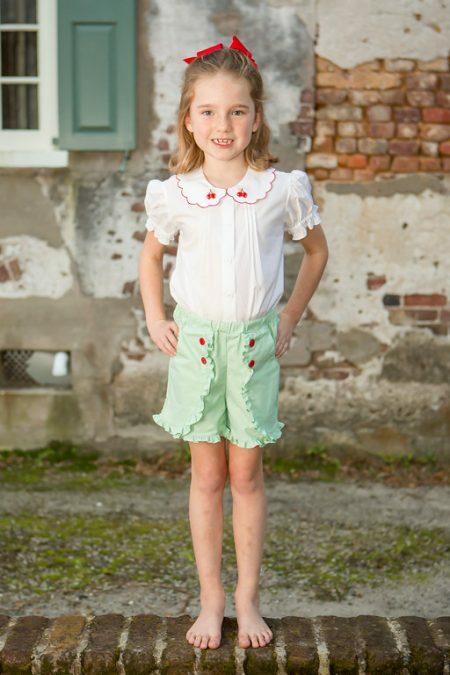 The Pantaloon is perfect with this season’s Play Top too. 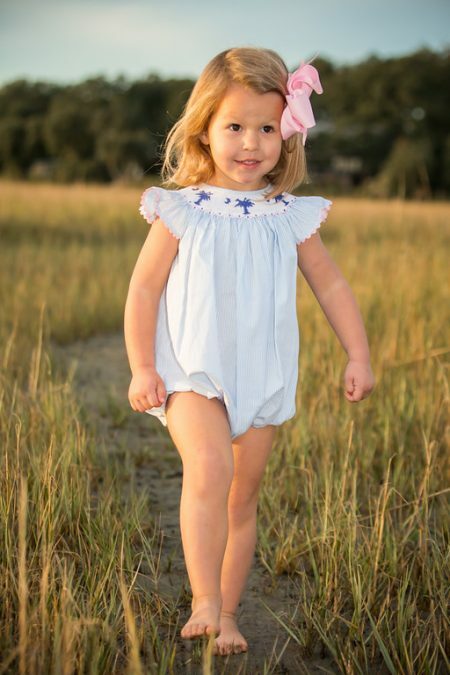 Comfy clothing for your precious girl! 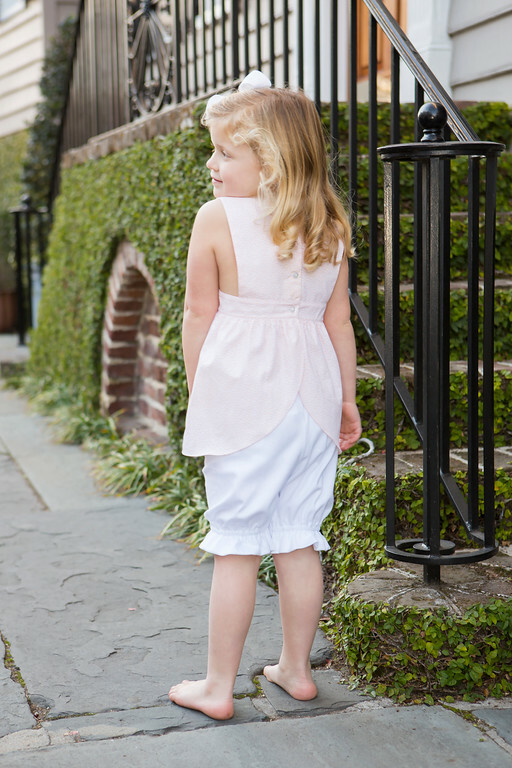 Add our White Pantaloons to your wardrobe and you’ll be gaining another year out of those oh so short dresses!